This entry was posted in review and tagged Alice, Captain America, children's books, corgi, crocodiles, Dorothy, fantasy, Lewis Carroll, mythology, Neverland, Oz, pastiche, postmodernism, Victorian era, villains, Wendy, Wonderland. I have not often seen such a scholarly review of my work before. 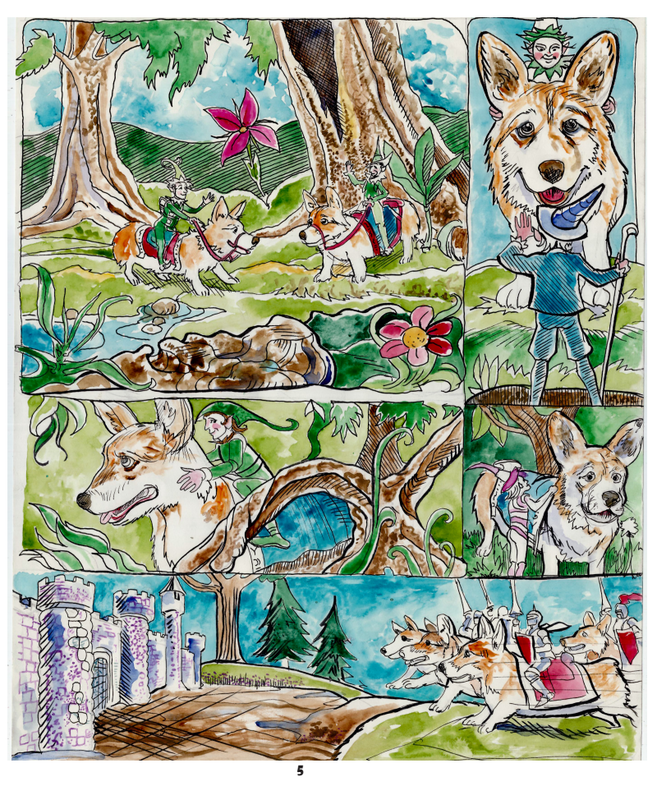 I greatly appreciate the time you took to compare Volume 1 of artist Vincent Myrand’s and my fantasy, Corgi graphic novel to classic children’s literature and classic comics. 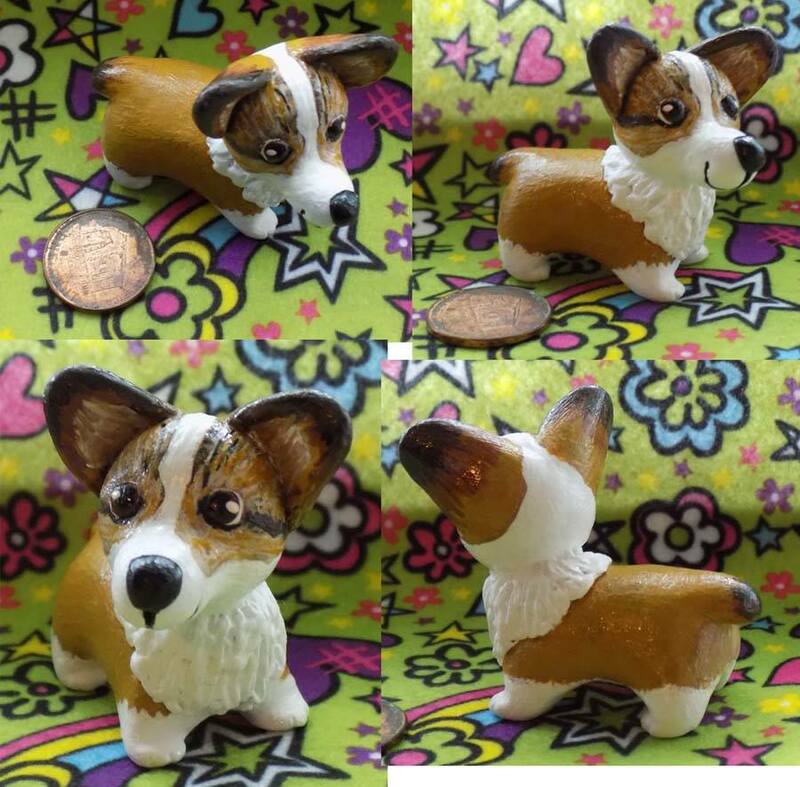 I took great time to create the crossing over between different fantasy worlds and to research the Welsh mythology about Corgis among other things. I appreciate that you took the time to think about and pull in research from the same sources in your review. Also, I found your comparisons of Vincent Myrand’s work to other children’s book illustrators to be complimentary. One of the many reasons that I admire Vincent’s work is that, though he has his own distinct style, he does echo the greatness of Blake and Denslow among others. Finally, I admire that you took the time to not only examine the art, which is extraordinary and took months of effort as well, but the effort it took by me to write the story and scripting. I cannot thank you enough for such a thorough, complimentary review.